Barnaby Joyce, the former deputy Prime Minister, has officially updated his records in parliament to confirm that Vikki Campion, his former media adviser and love-affair, is now his partner. 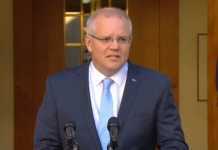 He stepped down from his role as deputy prime minister in February following a great deal of public scrutiny following the announcement of his relationship with former staff member Ms Campion. Ms Campion was relocated last year from Joyce’s officer to that of Matt Canavan, one of Joyce’s Nationals colleagues. 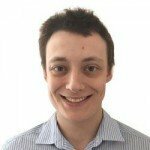 This raised questions about ministerial standards as there must be special approval before a family member or partner can be employed in the office of another frontbencher. 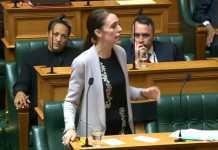 Joyce has responded to questions of favouritism regarding Ms Campion by saying that she was not his partner at the time, so these rules did not apply to him. 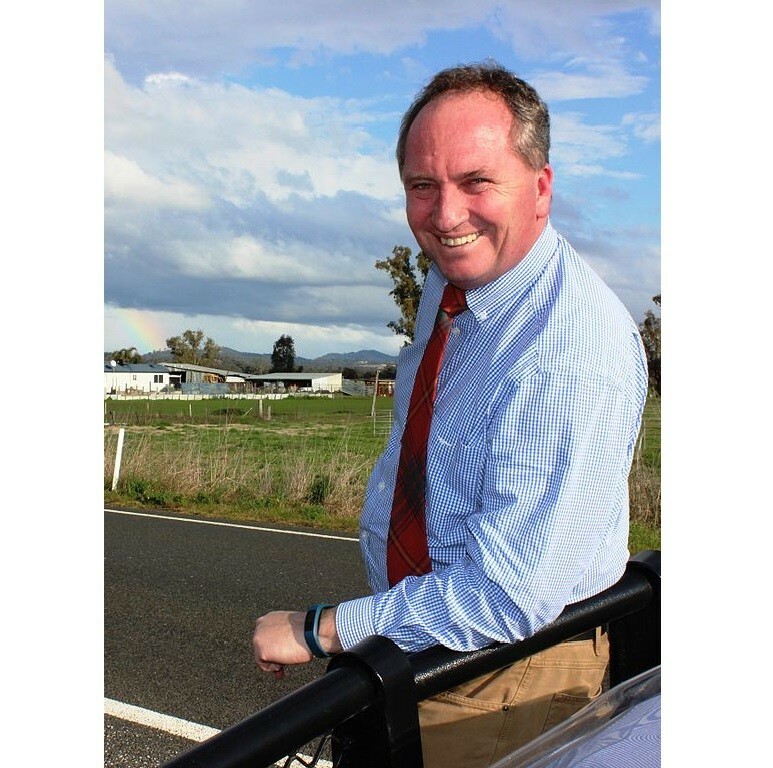 Ms Campion is due to give birth next month to what many have assumed is Mr Joyce’s lovechild, although the former deputy PM has called the parentage of the child a “grey area”. Despite his vague statement, Mr Joyce has said that he will not undergo a paternity test and will raise the child with Ms Campion as his own. On February 13, Mr Joyce confirmed Ms Campion as his partner but only reflected that fact in his register of interests on March 19. With that said, Mr Joyce updated his register just outside of the 28 days he was required to. Mr Joyce’s register of interests shows an update from January – that he had separated from his long-time wife Natalie – and the update from last week that revealed that Ms Campion owns a property in Braddon, Canberra as well as owning some shares. So far, Mr Joyce has since deleted a declaration that showed Ms Campion receiving a gift of 6 months rent-free ownership of an Armidale townhouse in Joyce’s New England electorate. The reveal of Mr Joyce’s extra-marital relationship with Vikki Campion caused Malcolm Turnbull to order a change to ministerial standards to ban sexual relationships between staff members. Mr Turnbull was very explicit in his new provision, stating that “regardless of whether they are married or single” ministers cannot have sexual relationships with their staff. Mr Joyce has demonstrated the type of conflict of interest that can manifest in relationships in workplaces, with many wondering why the policies that prevent it in private companies were not applied to government. 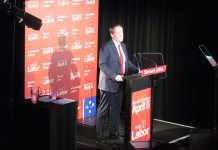 Despite stepping down from the Nationals leadership, Mr Joyce remains a backbencher in the party and has no ruled out returning to his old role. Michael McCormack has since replaced Barnaby Joyce as deputy prime minister.